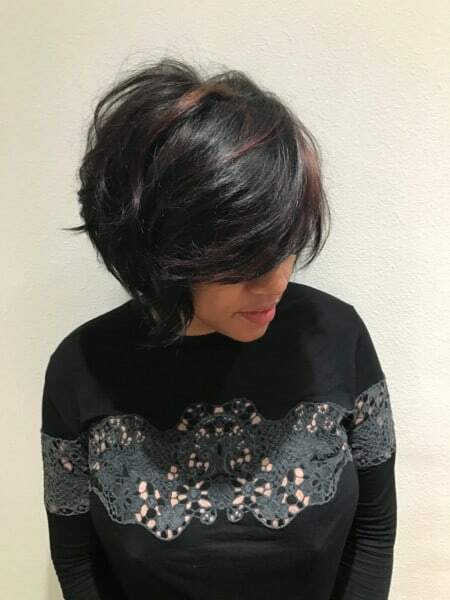 The Grand Beauty Hair Salon is dedicated to giving each client a customized approach to creating the hair cut and style they need and a formula to continue a daily regimen that will provide endurance to each clients’ new found look. 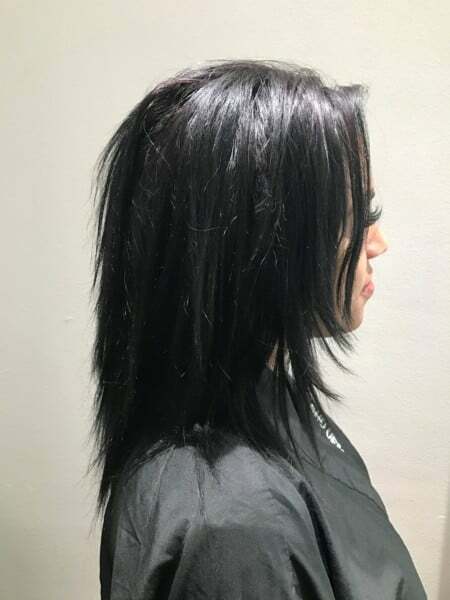 Our highly trained and expertly skilled hair stylists and colorists are trend-setting experts in working with you during your consultation to decide the perfect shape and length, texture and color to compliment your favorite feature and minimize any flaws. Make it a day at The Grand. Order a Spa Lunch, relax and enjoy your experience! You’ll love our monthly Spa Specials. Click here to see our new spa special packages! Get more Spaaah for your money. Choose from one of our Grand Memberships! 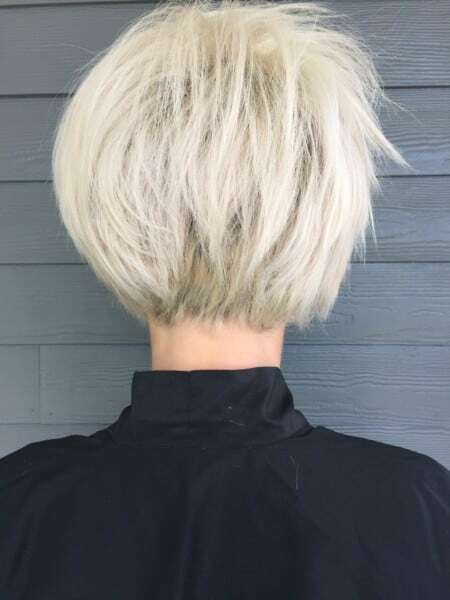 A custom haircut and style at the Grand Beauty Hair Salon includes a consultation with our highly trained stylists to help decide the perfect shape, length, texture and color to complement your best features. Our hair stylists will examine your facial shape and look at the key points – your forehead, jawbone, brow, eye shape, and cheek structure and lines. Highly trained in the art of hair, our stylist will help get the most flattering look for your facial shape and personality. Are you ready for a great look ? 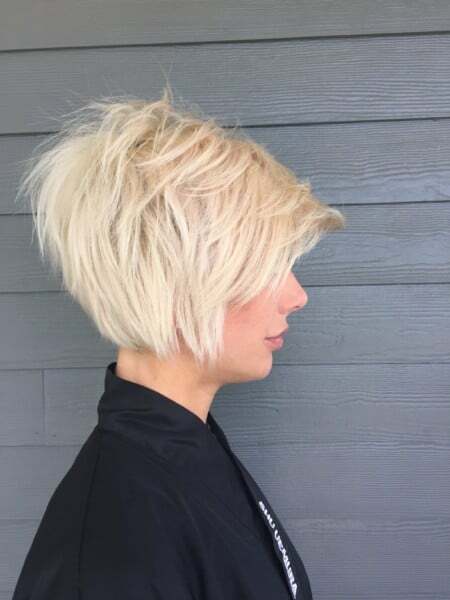 Select your hair stylist pricing and set up your consultation at our Tampa Hair Salon. Thank you Carmen. My hair looks awesome and John loves it. Merry Christmas to you and your family and to all the staff at the Grande. GOD Bless. Just want to say Thank You …. Yesterday my husband and I had an amazing time at the Spa, Well needed! You All rock!!! 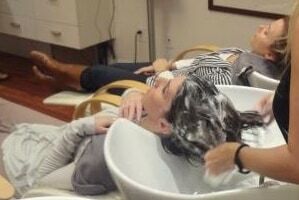 Just got a massage, wash and blow dry for my sister’s 40th birthday here in Tampa! This place rocks and Bruce and Krysta are the bomb! 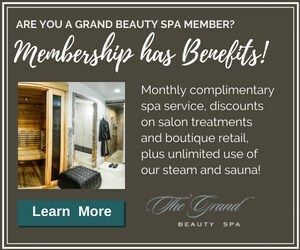 In the Tampa Bay area, the Grand has to be in the “Best of…” category..
See this month's Special Spa Packages at The Grand Beauty Spa! 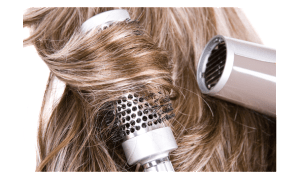 Blow drying seems as if it should be a simple undertaking, but there are many “gotchas” that result in home blowouts leaving you with less than salon perfect hair. Whether you are looking for a casual elegant look or a sleek up do, We’ve got some inspirational looks for you. 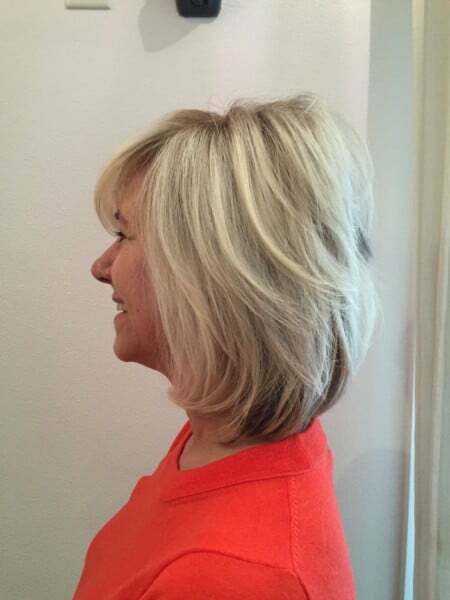 Stylist at the Grand prefer to embrace the texture of your natural hair because let’s face it, this is Florida. The heat and humidity will get to it no matter how much you smooth and straighten it. 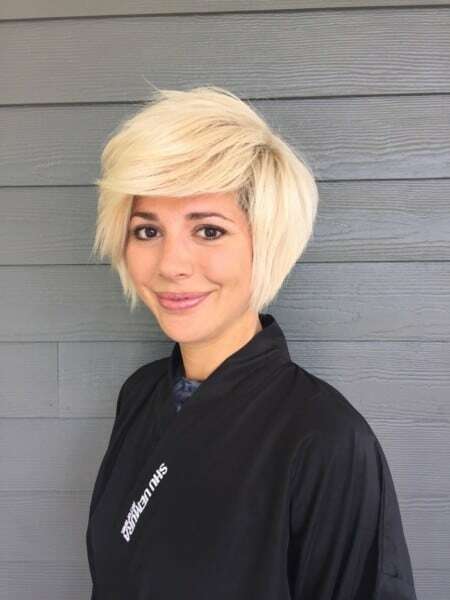 So understanding the needs of limp lifeless hair or unmanageable textured hair is our specialty so take a deep breath and save yourself the hassle. And let us do work! 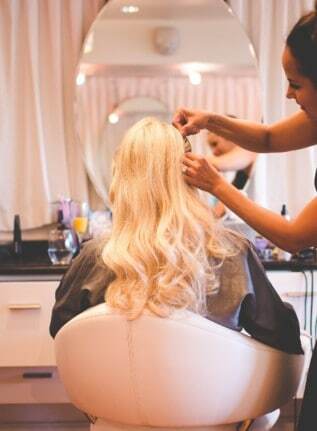 Experience the difference: a shampoo and blow-dry is taken very serious at the Grand! Our shiatsu shampoo baths leave you with a total spa experience elevating a simple shampoo to a Heightened Grand level. Every inch of your scalp and neck are massaged while our massage chair kneads and massages your entire back. 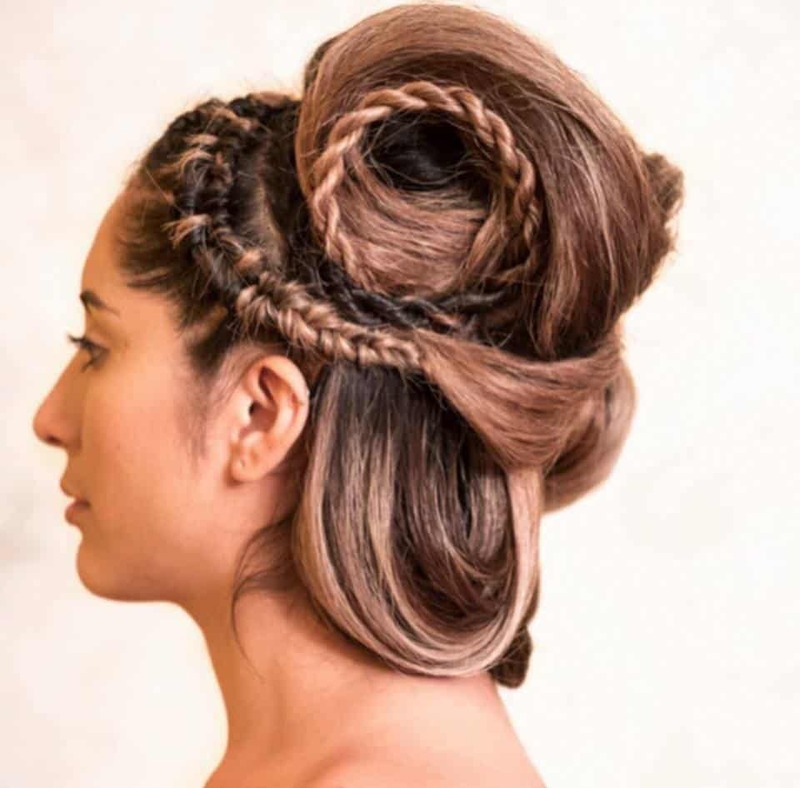 The latest trends are classic buns and styles mixed with braids or even a ponytail. Adding a fun headband, jewelry, flowers, tiara, or a veil is a way to take it to another level. This is a fun way to spice it up and put your own signature on the style. We’ve collected some of this season’s most popular hairstyles that are fabulous for wherever your wedding plans take you! From unique top knots, updo’s, to elegant braids that won’t be overlooked, they’re all quick and easy to achieve. Luckily, you have us Grand stylists! The wedding bells have already started ringing . The hairstyle is one of the most important aspects of how the bride will look on her wedding day. You will find all of our Bridal Beauty Packages here. Find all of our Bridal Beauty Packages here! Kerastase and Shu Uemura products are innovative, unique formulas designed for both men and women to enhance the natural beauty of the hair. Our in-salon Kerastase salon rituals and Shu Uemura ceremonies are the ultimate luxury in hair care. It is a complete personalized hair care treatment. Stylist choose one of our masques for a moisture enriched treatment or an instant result Kerastase spray in treatment. 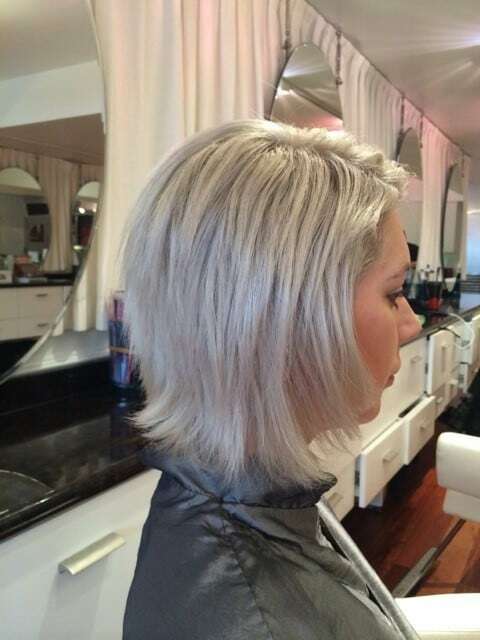 Our stylists will customize a treatment based on your hair needs. 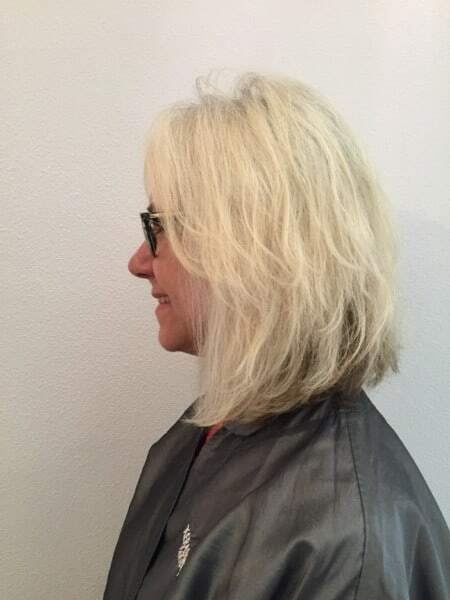 Your stylist will dissect your hair and customize a treatment just for you! The treatments will cover all areas including adding moisture, color protection, strength, volume, shine, and vitamins.